Palm oil is used for preventing Vitamin A deficiency, cancer, brain disease, ageing and treating malaria, high blood pressure, high cholesterol and cyanide poisoning. Palm oil is used for weight loss and increasing the body's metabolism. 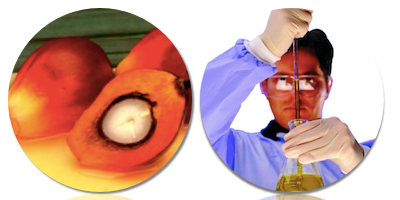 Palm oil contains saturated and unsaturated fats, vitamin E and beta-carotene, It might have anti-oxidant effects.